This vacant lot is ideal for a beautiful New Built Home, captivating mountains views, access to back mountain wilderness for hiking, Roaming Deer's, Lake's close by, for kayaking, sailing, paddleboarding. 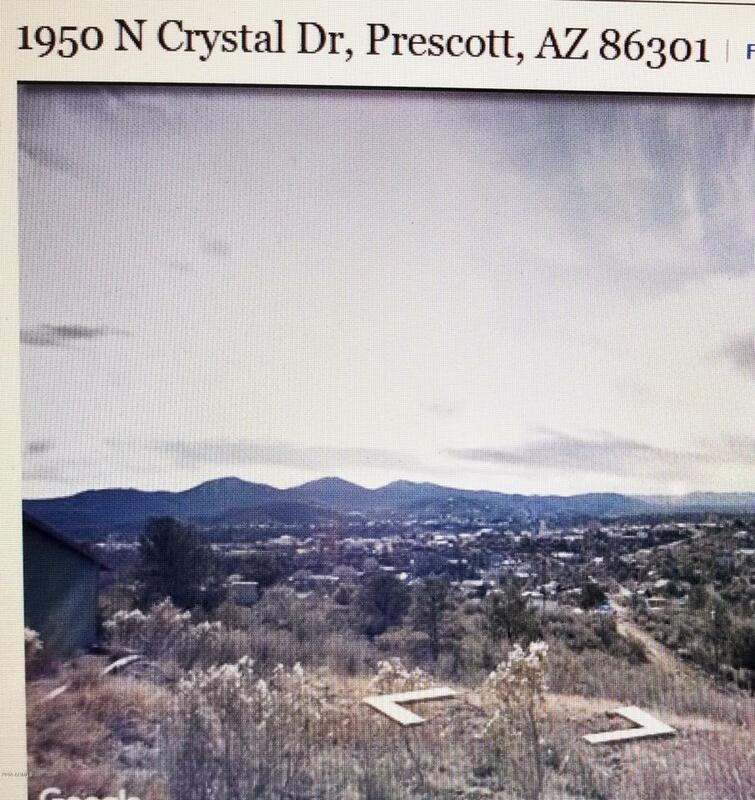 Close to downtown Prescott, Public and Charter Schools. Wonderful summer weather low 90's.,No built time limits, Come build your dream home. 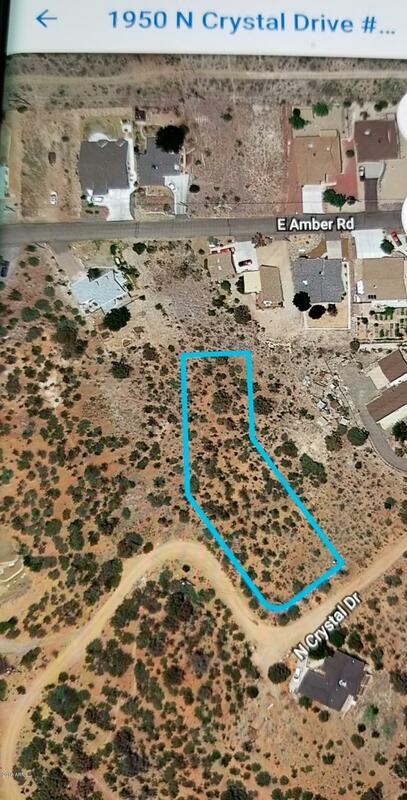 Owners selling, Two lots sold side by side separate prices, different parcel #'s, can be sold together or separated great investment.One lot .51 acre the other is 9,583 sq ft. Lot. Cross Street Highway 69 Off Diamond Dr.